Bought second-hand earlier this year from Ishibashi, who were a pleasure to deal with. It's got a super-fast thin neck and a surprisingly fat sound from the Atlansia-style pickup. 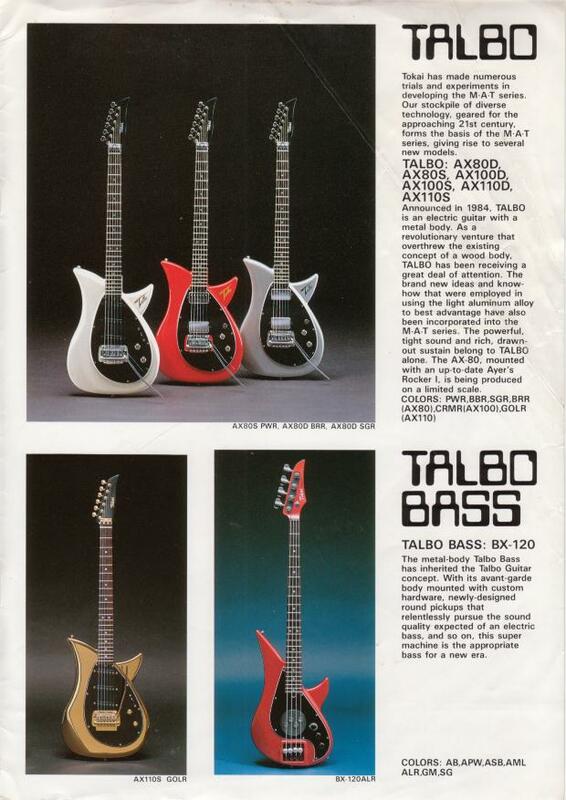 I'm now on the lookout for one of the original 80s Talbo Basses. Anyone know where there might be one for sale? you can contact forummember togps,maybe he have one. Thank you for?your posts! ?Very interesting!